IWC Red Winemaker of the Year for Hervé from Bodegas Fabre! 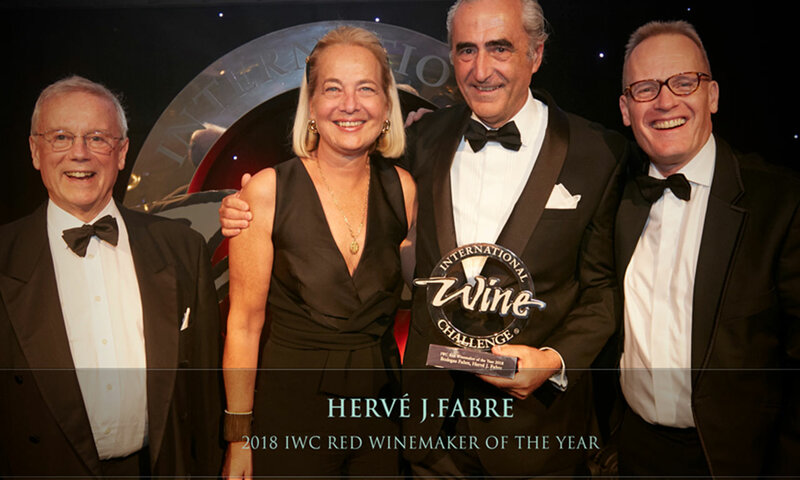 Buckingham Schenk is delighted to announce that Hervé J.Fabre owner and winemaker of Bodegas Fabre in Mendoza has been awarded Red Winemaker of the year at the IWC last night. You can read all about the success on the IWC website. 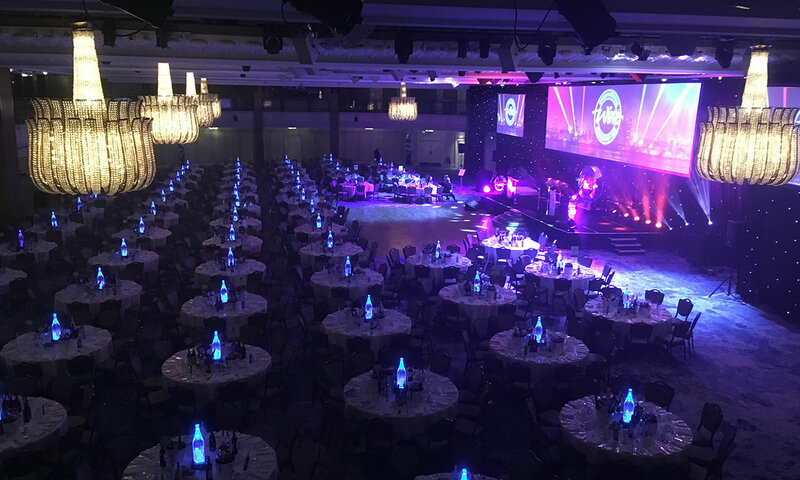 Other winemakers on the shortlist included Alain Serveau (Maison Albert Bichot), Alain Rogier (Cave De Roquebrun), Chris Hatcher & Steven Frost (Wolf Blass Wines). The winery also scooped the International Malbec and Regional Uco Malbec Trophies with its Viñalba Gran Reservado Malbec 2015. 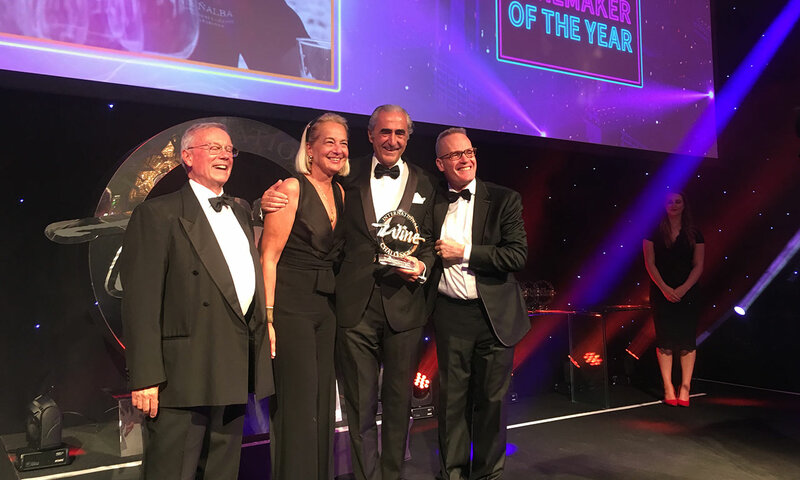 Many congratulations to Hervé and all at Bodegas Fabre for this richly-deserved award.